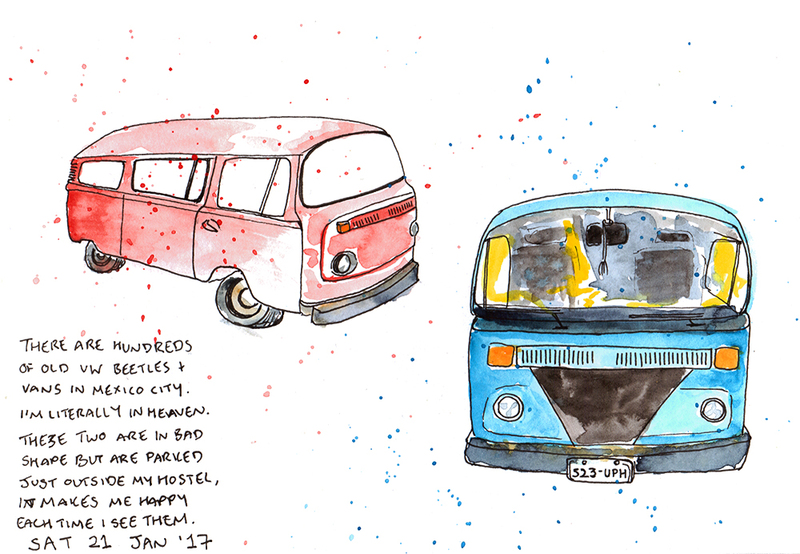 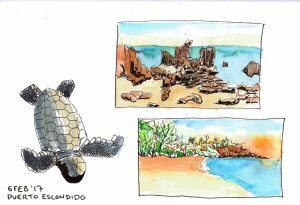 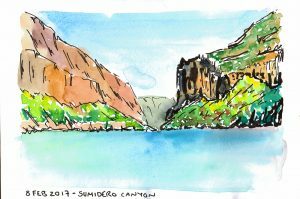 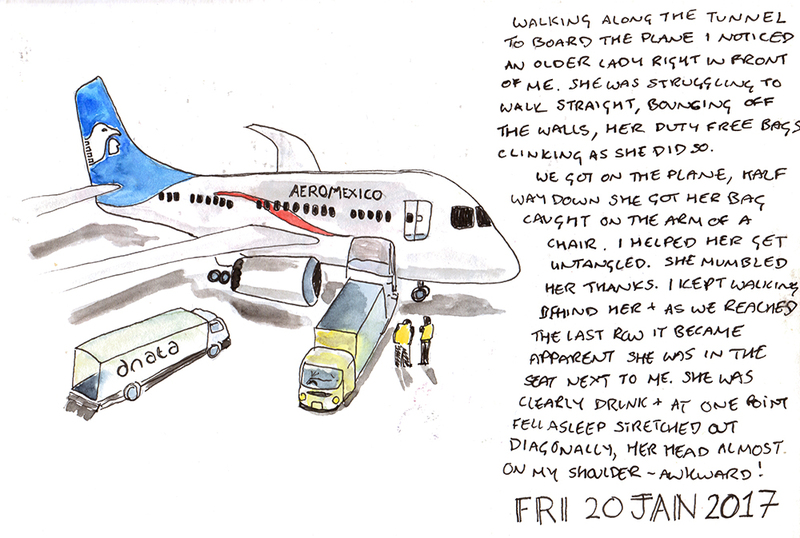 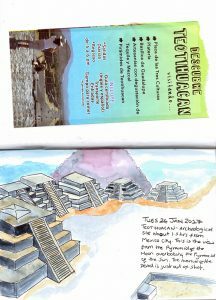 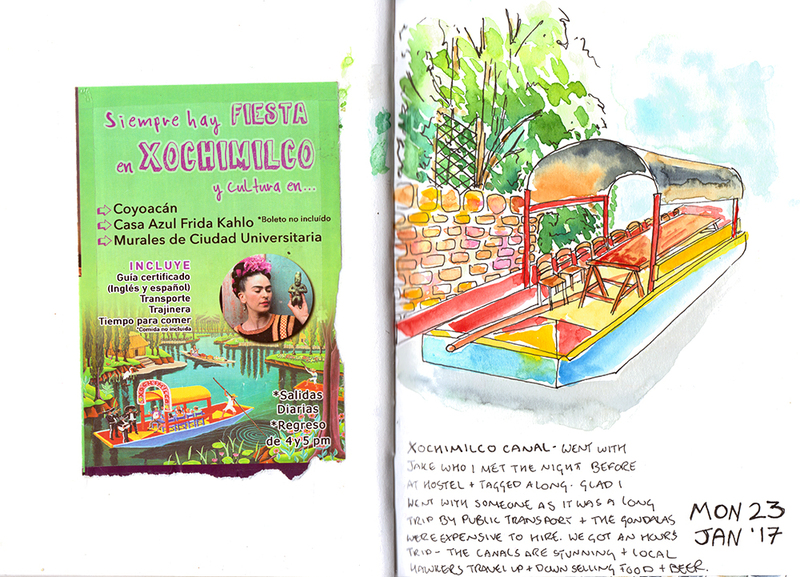 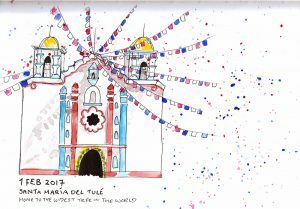 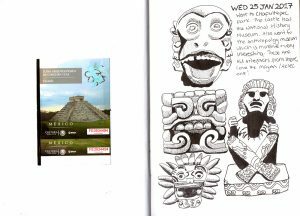 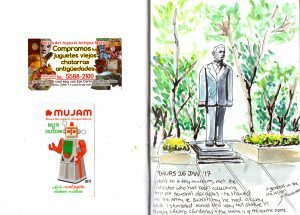 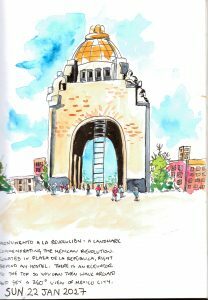 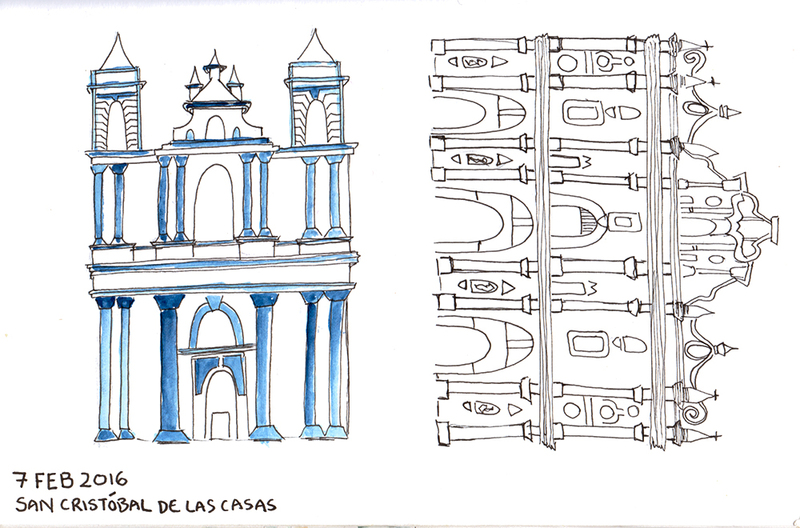 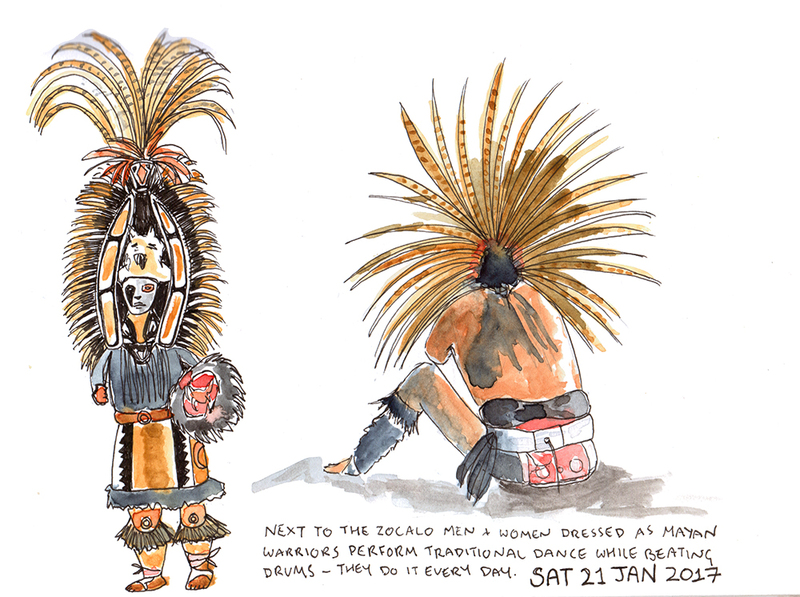 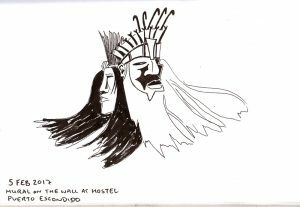 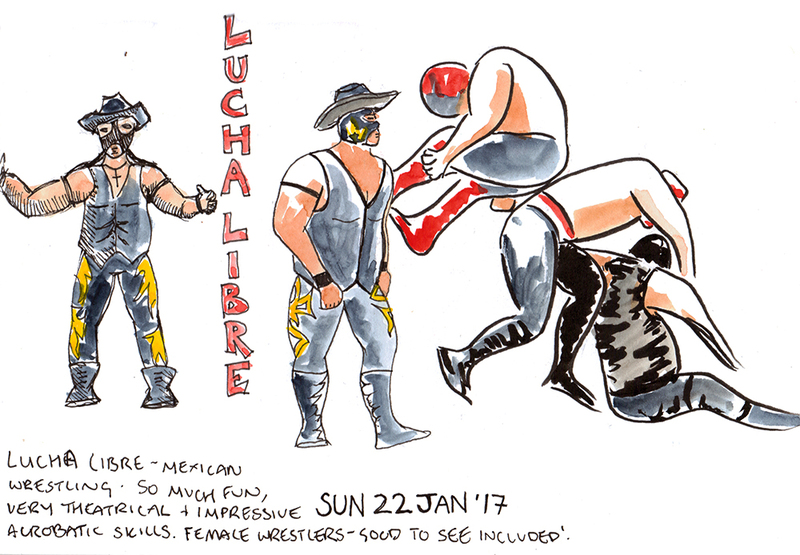 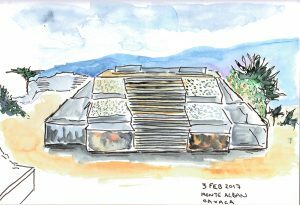 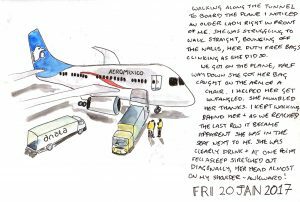 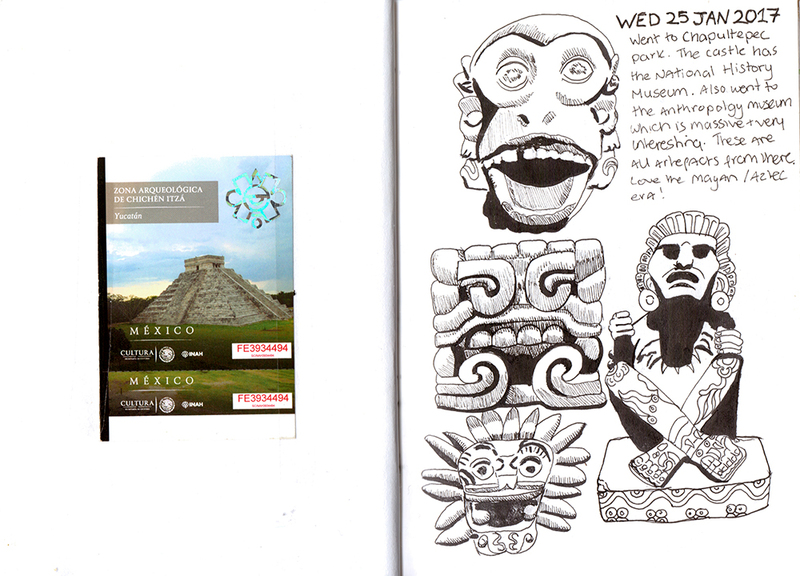 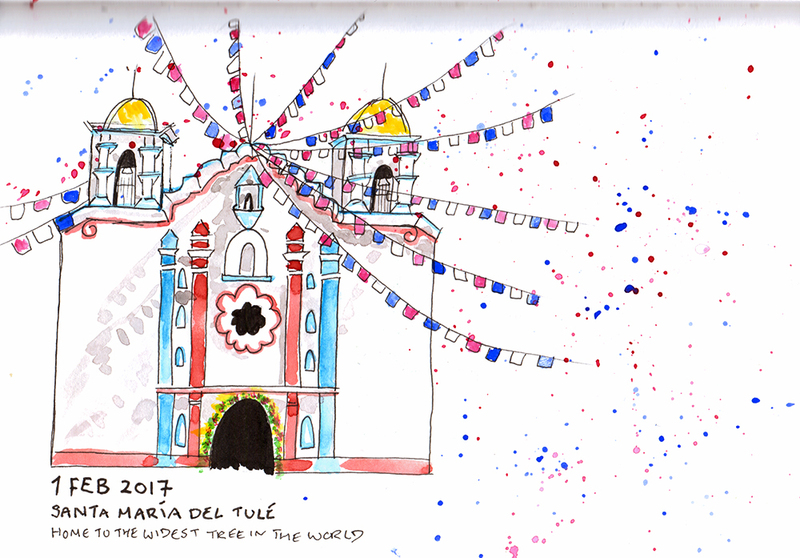 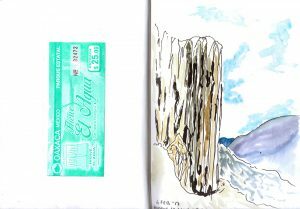 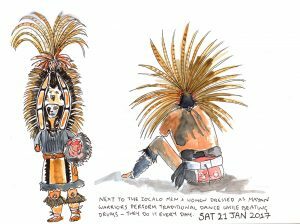 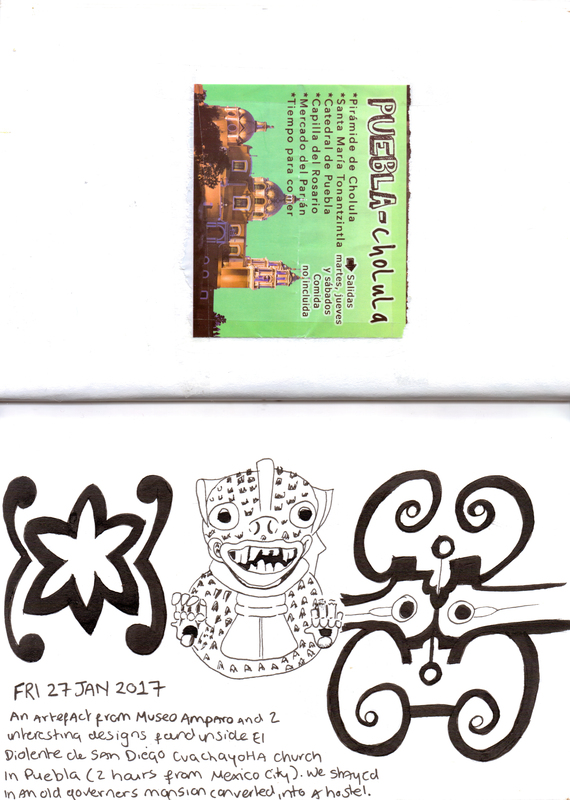 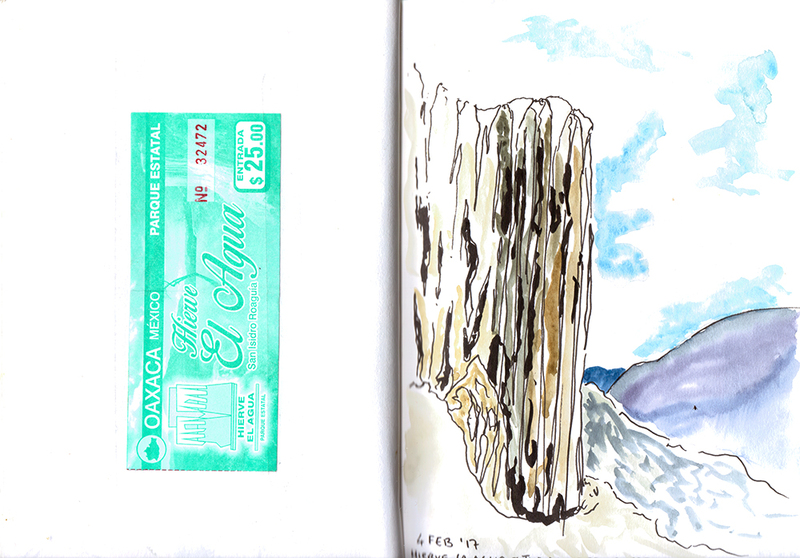 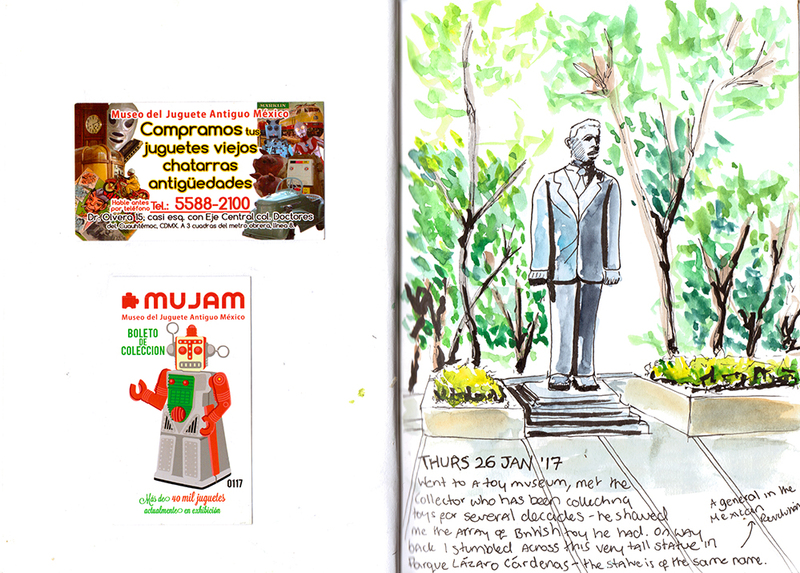 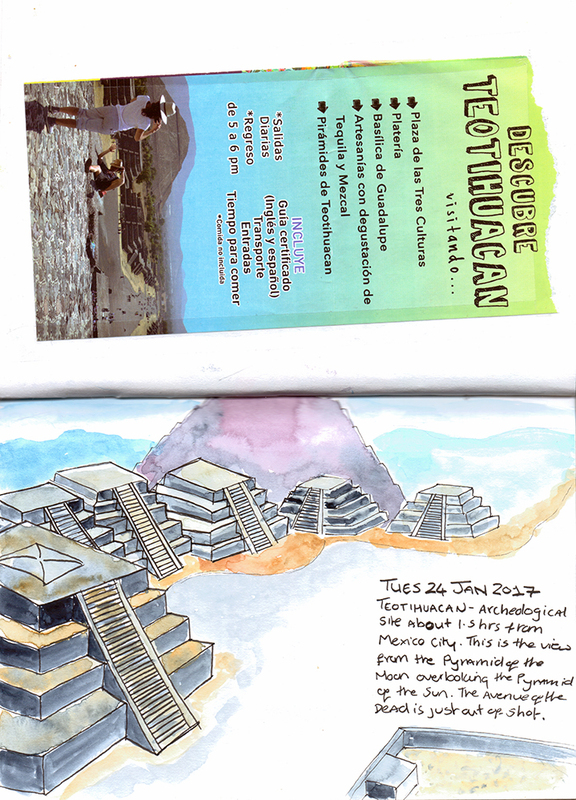 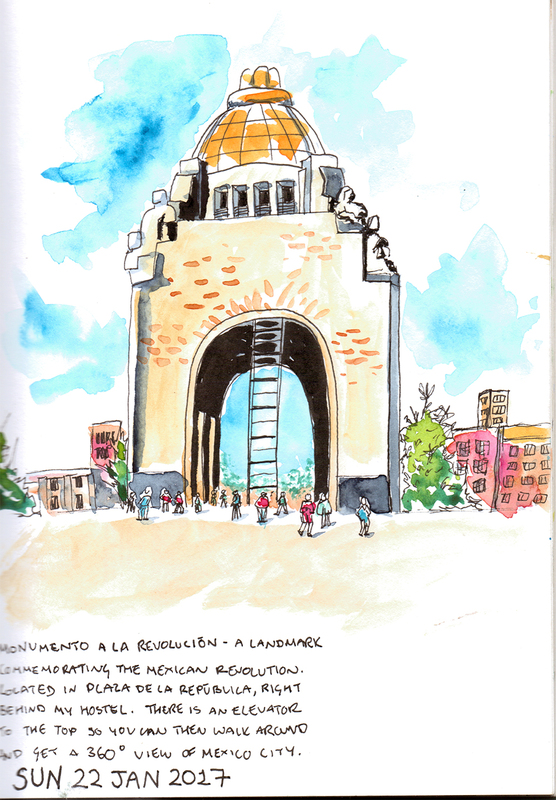 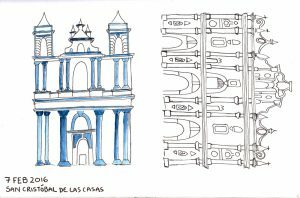 Mexico | Travel Sketching & Illustration - Explore My Sketchbook! 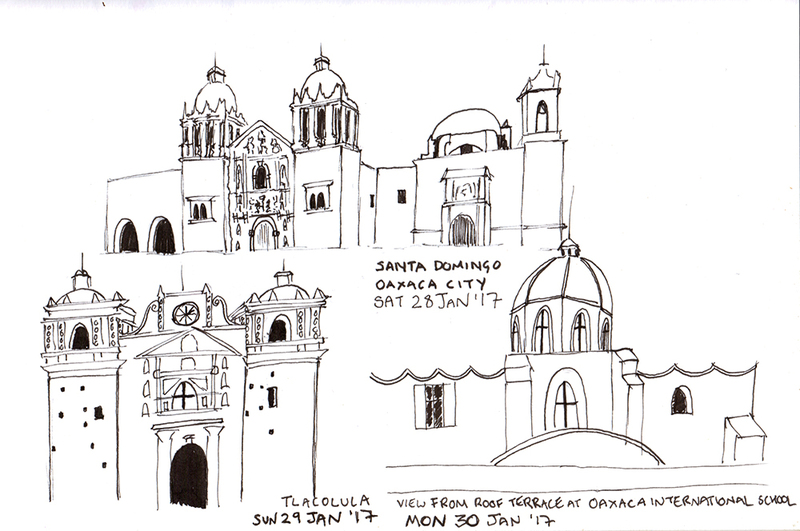 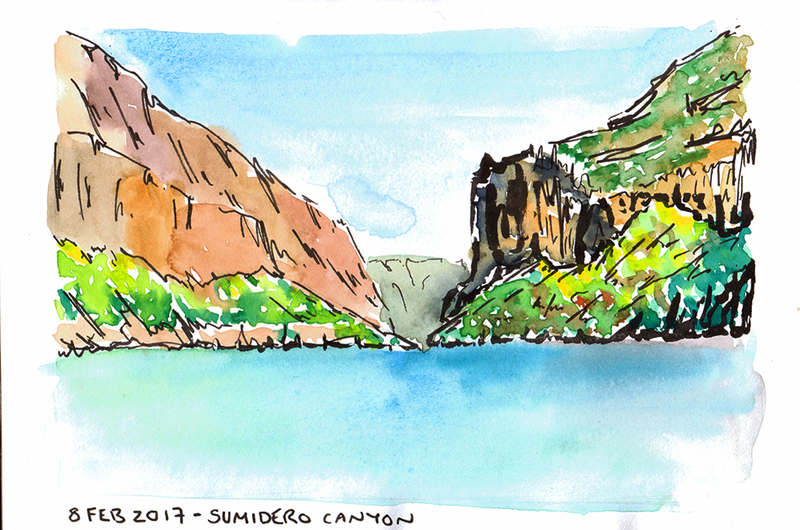 Sketches as I scooted west across Mexico. I started a 3-month solo backpacking trip the first 2 weeks of which were spent travelling from Mexico City to San Cristobal in the Chiapas region before then taking a long drive to Guatemala to continue visiting some of Central America. San Juan Chumula church – I rode here on a horse. 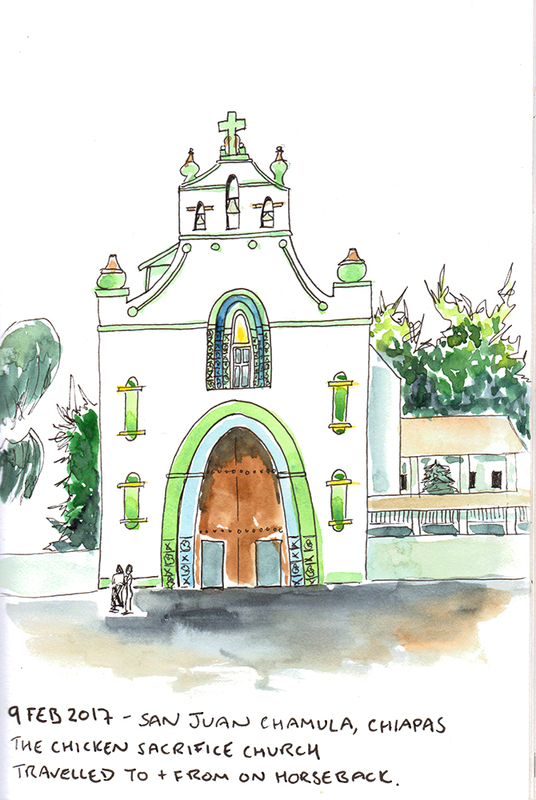 Its famous for the religious ceremonies that take place where they sacrifice chickens.